Samsung on its official YouTube channel today published a new teaser video for its upcoming Galaxy Fold foldable smartphone to be unveiled at a press event on Wednesday, February 20. 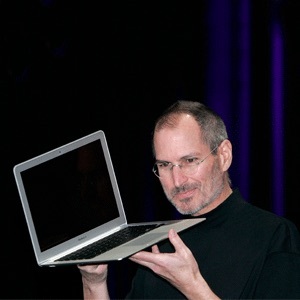 Having a phone that unfolds into a tablet sounds good on paper but I don’t think the technology is there yet. 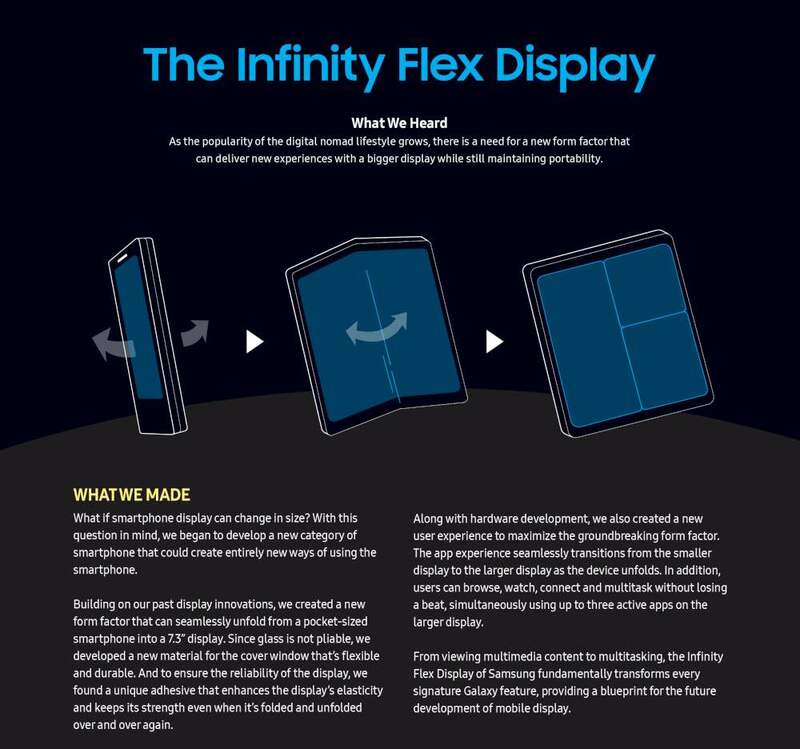 Samsung will likely argue that the foldable design offers customers the best of both worlds: a compact smartphone that unfolds to reveal a large, immersive display for multitasking and viewing content. As such, the first Galaxy Fold will be a technology concept. Aside from the foldable device, the South Korean maker is expected to take the wraps off of its tenth-anniversary Galaxy revision that will include multiple Galaxy S10 models, some of which may be outfitted with a punch-hole display, designed to cover a wider range of price gamuts. It launches new models of the mainstream Galaxy S line between spring and summer and follows up with a new Note approximately a month before Apple reveals its cards in September.